It's a 6 postion Hayward multi-valve with a sand filter and a Pentair Whisperflo pump. I can manually prime the pump but then it throws filth back into the pool. 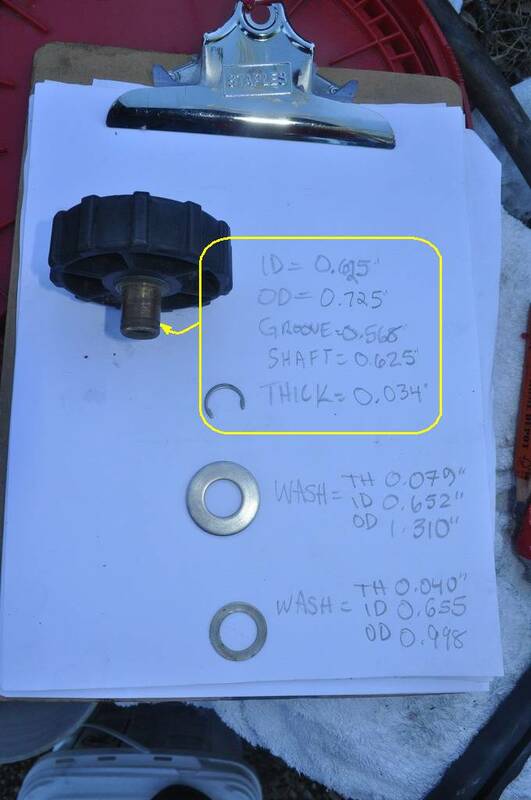 Pump pressure resumes just fine after the manual prime. I checked the multi-valve and it appears to be normal. The pump works. Pressure comes right back. Could it be it's just sucking too much air? Why does it throw backwash into the pool after I manually prime? I tried going to waste first, but it didn't stop it from backwashing into the pool. When I put the valve on backwash I get 1/2 pressure on the filter, which I don't think has ever happened before. I'm sure this isn't enough info to properly problem solve but I'll throw this out for starters. Is it backwash or are you sucking in dirt from a pipe leak? It looks too much like backwash. Green dead algae. I backwashed it for several minutes just now and got the system running again. I suspect the sand filter is having issues. I'll have to spend some time with it to see what's the matter. Weird that it's reading 1/2 pressure on the sand filter while it's backwashing. I'll have to leave it running continuously until I get a game plan. Any chance of something other than water somehow getting into the system somewhere? Yeah. I can't rule out a plumbing leak but I don't think it's likely. Too many other weird things going on. ie. 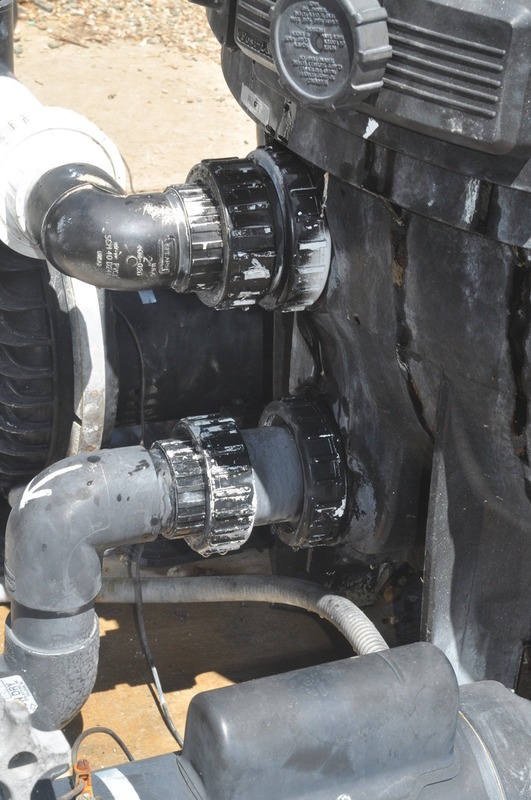 1/2 pressure on the backwash and backwash going into the pool when the multi-valve isn't even set on "backwash". 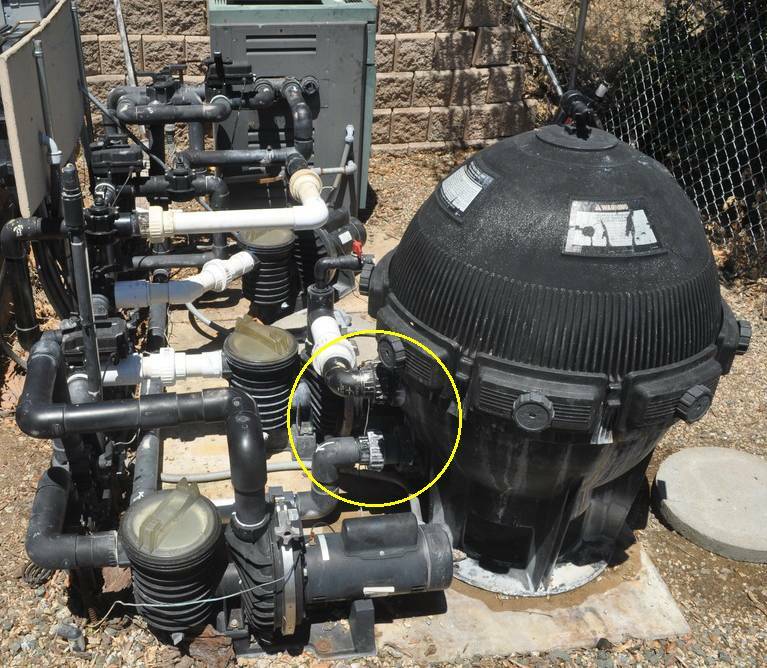 In a sand filter, the accumulated dirt is on top of the sand. If it's getting to the pool, the only way that can happen is from the pump running backwards and the dirt would come out of the strainer basket into the pool. I assume that's not what you see so I don't understand what you have going on. The backwash was coming out of the pool inlet (jets). The normal way. Actually, it was only coming out of the spa inlet jets. See my preceeding post about the valve. No need to take it off, in fact it's easier to service when it's held in place. I think what you're saying is that the pump is losing prime after is shuts off and sits for some amount of time, then restarts? If so, any small air leak on the pool eqpt pad can cause that. If air can get in, the water will drain back to the pool, assuming of course the water level in the pool is lower than the pool eqpt. 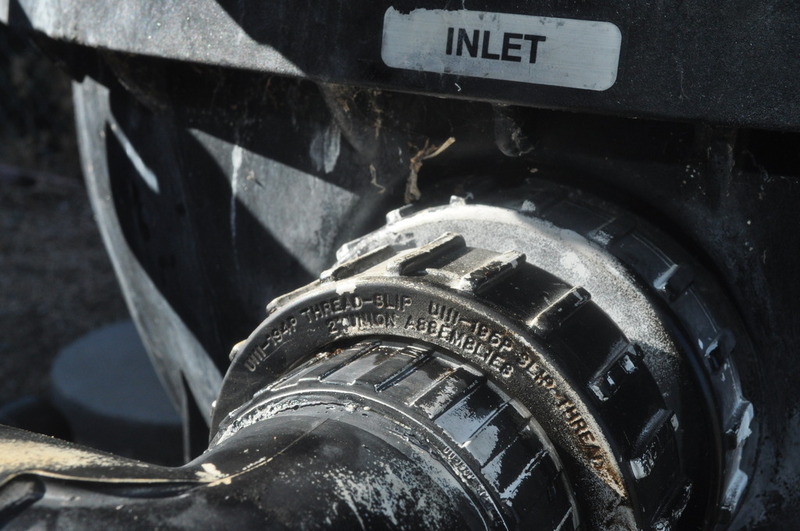 Do you hear gurgling that continues for minutes when the pump is shut off? But the other odd thing is the pump should then prime itself. It sounds like you're saying it doesn't and you have to manually prime? 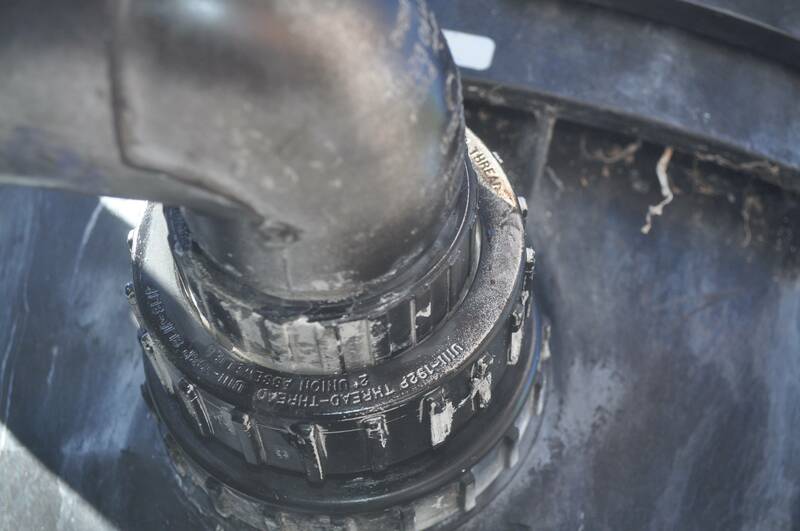 Have you checked/cleaned the o-ring seal on the pump strainer basket? If that isn't sealed, it would certainly let air in and produce part of what you are seeing, eg loss of prime when off. You may have mutliple problems going on. But I'd start with what is obviously wrong. 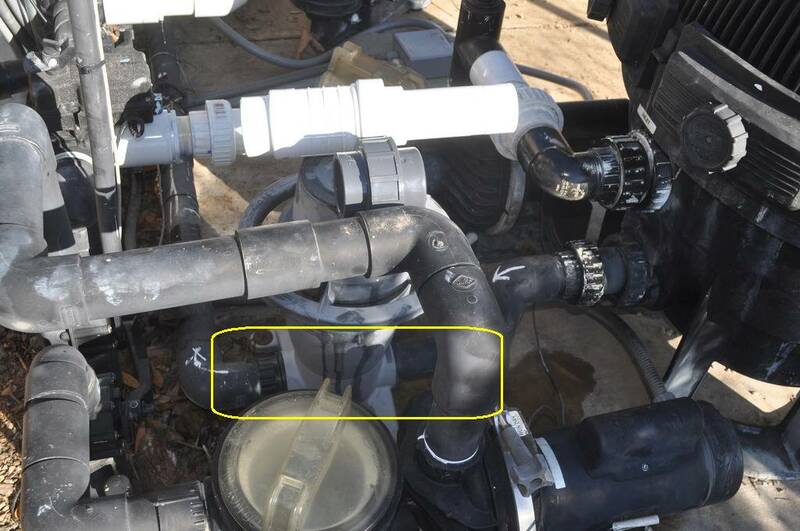 If that is a normal installation, I don't see how backwash dirt could wind up coming out of the return lines when you backwash, unless the multi-port valve is screwed up and letting water go where it should not. If you need o-rings, let me know what kind of pump you have and, if we're lucky, there's a $0.50 solution. Good advice. 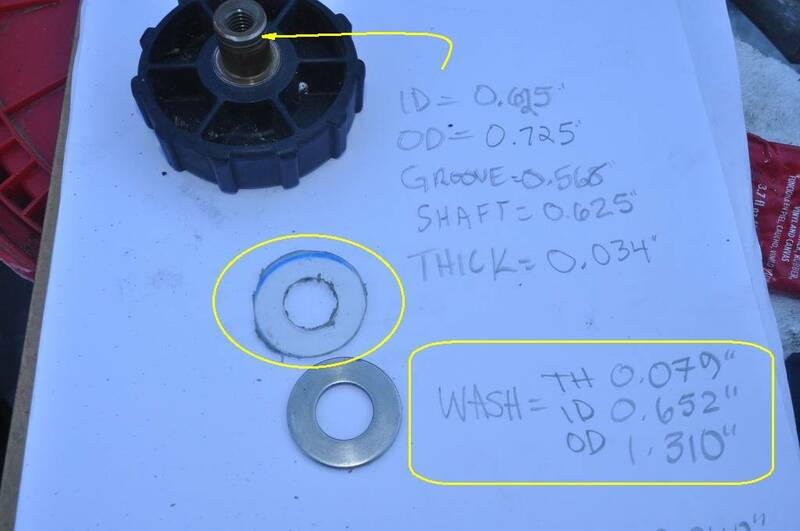 I'm going to rebuild my two Jandy valves (return and inlet) and the multi-valve. I do think I've got a couple of issues going here. 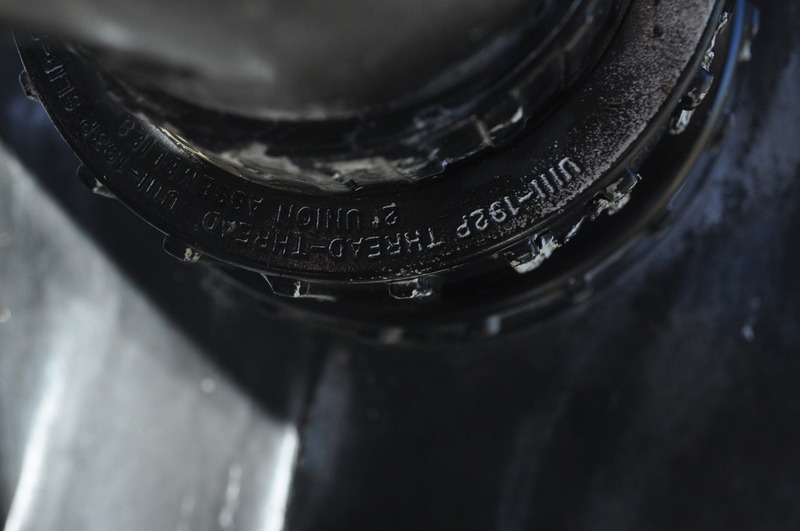 The gaskets have had plenty of use and changing them can't be a bad idea. FYI, I was having a problem at pool start-up this year with air getting into the system and draining the filter while it was off. 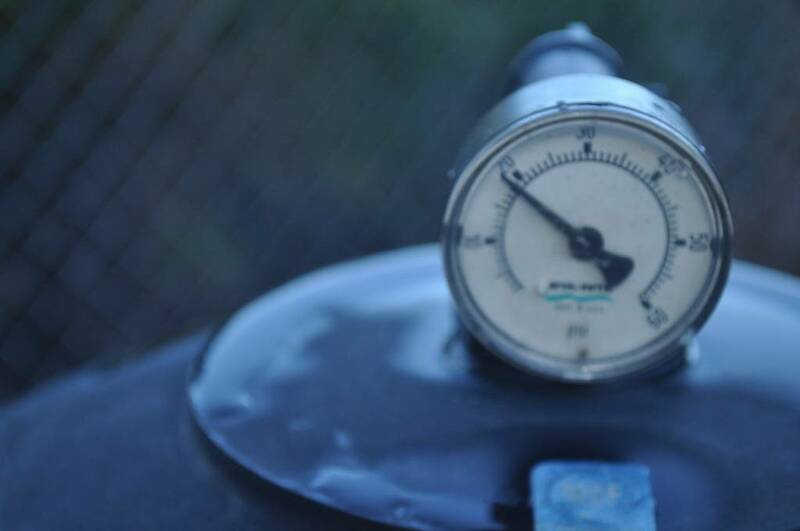 You would think if air is getting in, water would be coming out, at least on the pressure side. But the main problem was a leak I found at a check-valve union. There might have been some water coming out, because the pool pad was wet from other sources at the time. But if any was coming out, it wasn't much, nor did I hear any sound of air sucking in when the pump was shut off. But I did hear gurgling when the pump was off as air was going in and water going back to the pool. I tightened up that union and then it seemed to be working normally. No more gurgling or air filling the filter as soon as it was shut off. That was the main problem, but today I noticed that while the pump was off all night, the filter again filled with air. 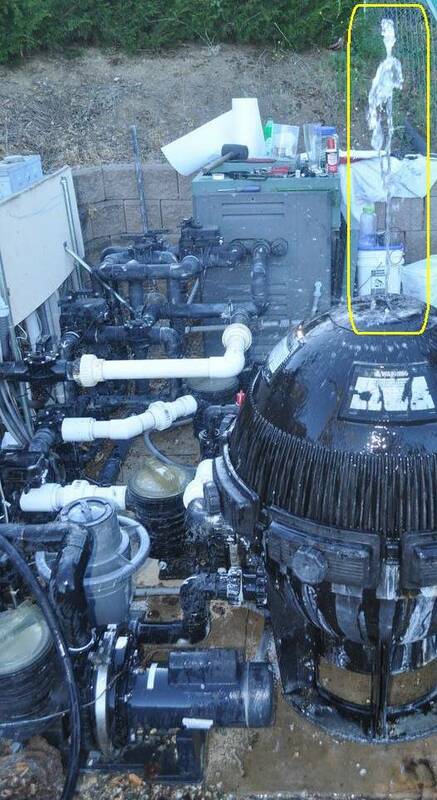 I looked around and noticed a little water coming out of the top of the motorized Jandy valve. Funny thing, it only came out for a minute or so and once pressurized it seemed to stop. This is on the pressure side. So, if I went looking for it later while the pump was running, I probably would not have seen anything. The lesson here is that air can get in with little evidence of water coming out, so it can be hard to find. When I get a chance, I'll take a look at the valve. It's coming from the top, so hopefully it just needs tightening. If I understand it correctly, he said some of the backwash goes into the pool via the return lines when he's BACKWASHING. The straightforward way for that to happen is for the muti-port valve to be bad, so that all the water isn't going where it should go. Given that symptom, I would take apart the multiport valve and inspect. If it's like mine, it's real easy. Just a bunch of screws on top to remove and it comes right apart. There is a spider gasket inside that may be kaput. It also relies on spring tension under the handle to bring the plate down after it's been rotated. The shaft may need some lube, without which it can hang up and not fully seat. Is your pump equipment above or below or at (pool) grade? Then you won't have *this* problem when the pumps are off! 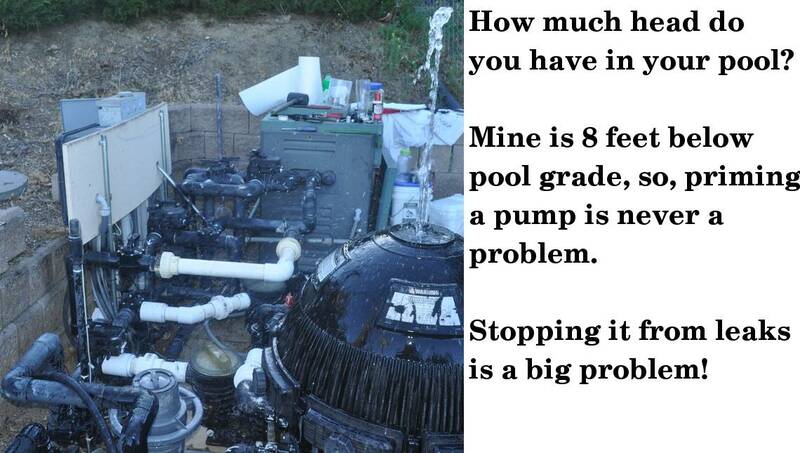 Your problem will be the *opposite* of my pool leak experiences. The pumps were off, but as soon as I opened the Jandy valves, this three- foot geyser shot up, which itself is about four feet off the ground! So that's about 7 feet of head, which matches (pretty much) the fact the equipment is 8 feet below grade. 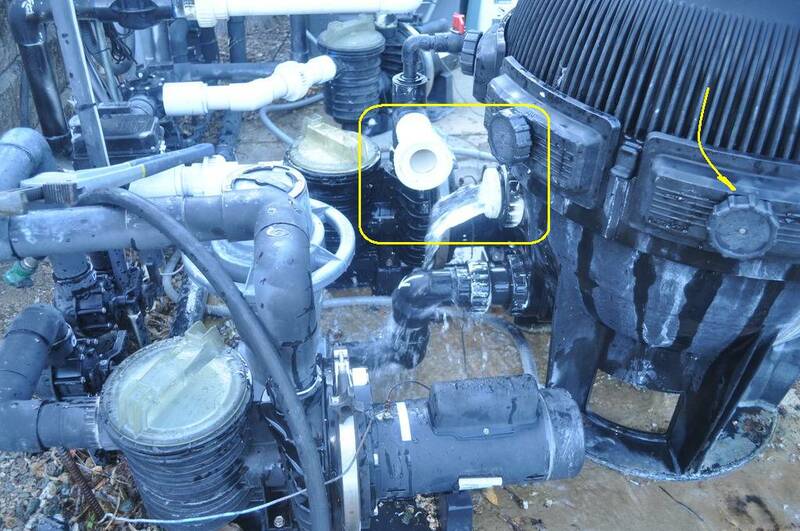 My problem is the darn thing leaks when the pumps are turned off. I'm not sure *what* that "nut" is on the left of that ion-exchange thing but I'll just replace it with a straight fitting of some sort. Thanks for the advice Oren. When I replace the leaking part, I'll have no leaks at the pool equipment, and I can move on to repairing the myriad leaks in the solar heating plumbing.